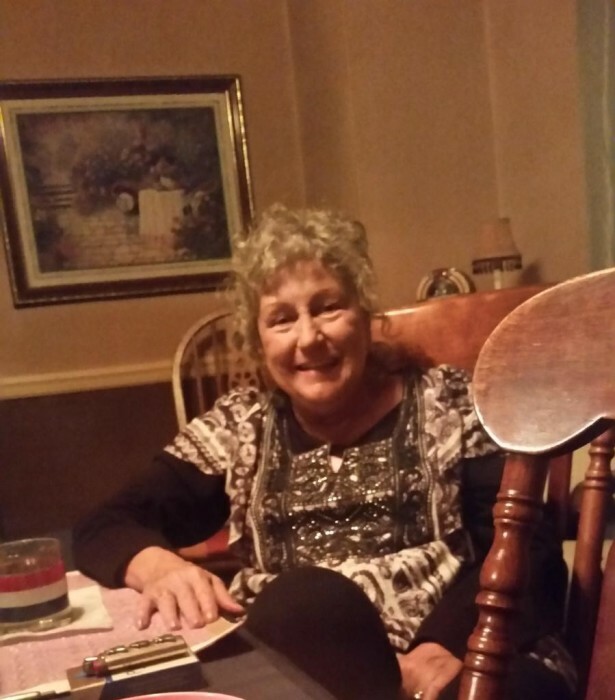 Bonnie Kennedy, 67, of Newport, Kentucky passed away on March 26, 2019 in her home. She was born on May 3, 1951 in Cincinnati, Ohio. On March 2, 1968 she married Michael Thomas Kennedy and he survives. Bonnie loved gardening and dancing but her greatest joy came from her family whom she loved dearly. Bonnie was preceded in death by her grandson Trevor Tiemann; parents Delbert and Sarah Burton; sister Mary Ray; and brother Fred Burton. In addition to her husband Michael Kennedy, Bonnie is survived by her loving daughters Lisa (Mark) Urz, Cindy (David) Crail, Andrea (Michael) Belanger; her twin sister Connie Jarrett; sister Rita Krogmann; brothers Eddie Saladin and Delbert Burton; grandchildren Sarah, Michael, Amber, Savanah, Thomas, Chris, Aaron, Carrie-Ann and Casey; great grandchildren Sophia, Wyatt and Terry; numerous nieces and nephews as well as many extended family and friends.